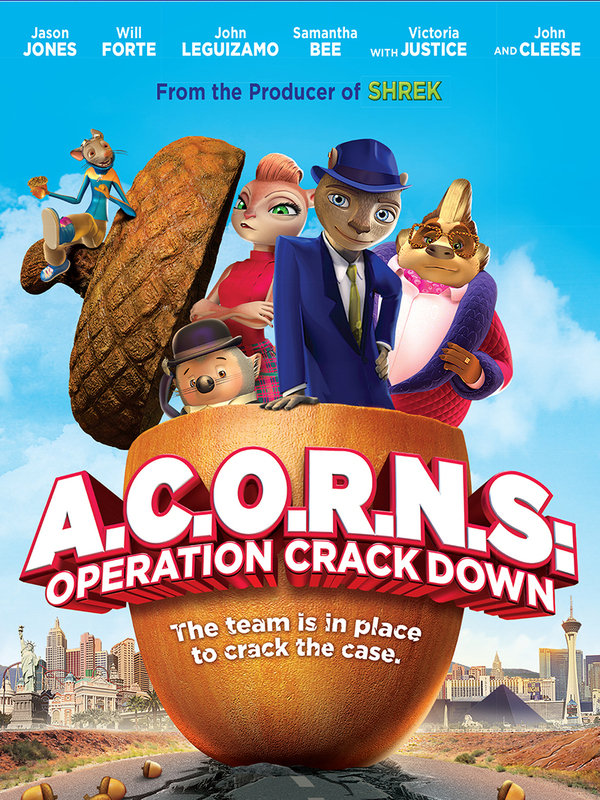 Frankie, a smooth-talking, recently escaped con-squirrel finds out that the acorns are being stolen by the evil A.C.O.R.N.S. Corporation. Now he must assemble a rag-tag team of forest animals with only three days to pull-off their biggest heist ever. With the aid of his trusty right-hand porcupine ‘Cody’, and an elite team of forest dwellers, Frankie must pull-off one last job, to save the forest animals from hunger and maybe get back the girl of his dreams... In the vein of Ocean’s Eleven – No Mission is Impossible! High concept 3D family action adventure film from the talent behind the box office sensation Shrek, Valiant and Space Chimps.